Dr. Kannan Prema is a consultant plastic surgeon with the Apollo Group of Hospitals in Chennai, India. Dr. Prema has been a long-standing member of Keloid Research Foundation as well as member of the International Society of Plastic and Regenerative Surgery, the European Union Pressure Ulcer Panel and the International Federation of Adipose Therapeutics and Science. 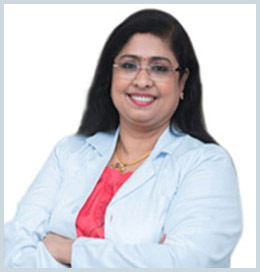 Dr. Prema’s professional interest and passion are in the area of managing keloid patients as well as stem cell therapeutics and diabetic foot ulcer surgery.